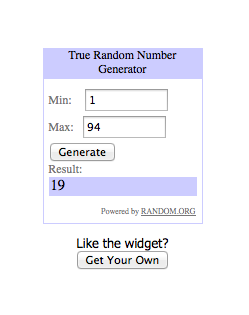 It’s time to announce the winner of the Cuddly Monkey Goddess Tote Giveaway. Are you excited? I’m excited. CONGRATS Rajean! I will be contacting you shortly.